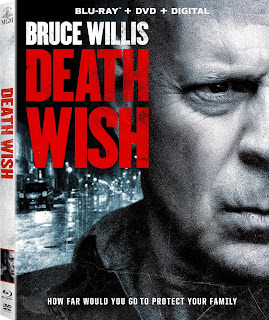 You get what you pay for and in this instance you get Bruce Willis and Eli Roth ratcheting up the violence and gore in ways that you're scared might feel icky, but are smartly undone by the tone of it all. 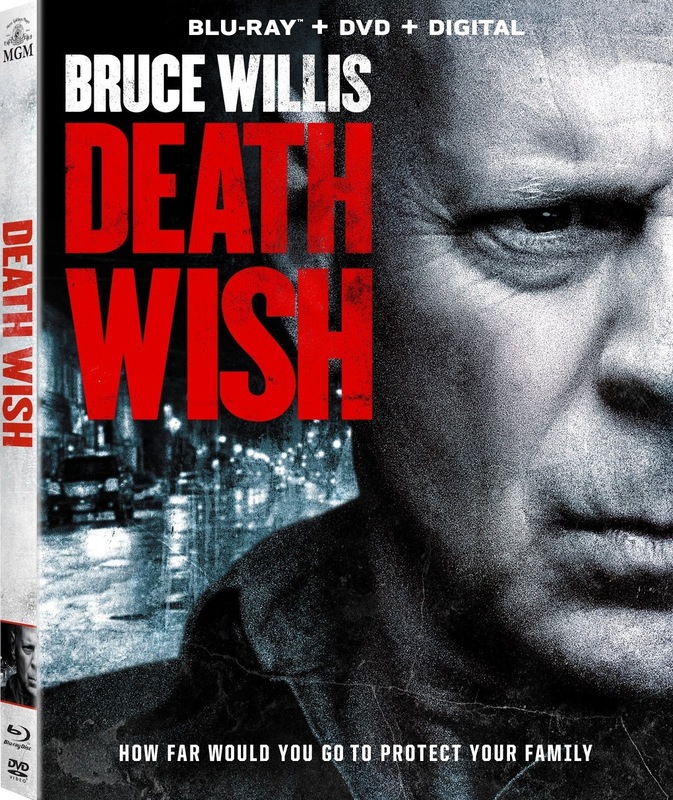 2018's Death Wish is more inclined to be a mindless actioner than it is morally contemplative allowing it to play the field of the genre rather than hold its characters accountable. Call me crazy, but I really enjoyed myself. 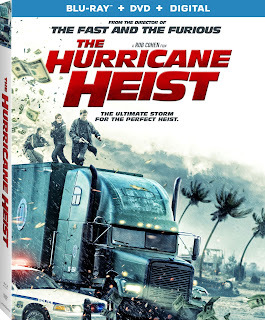 The many plot elements and characters may not necessarily be as fleshed out as well as they could be, but they serve their necessary purpose to entertaining effect. 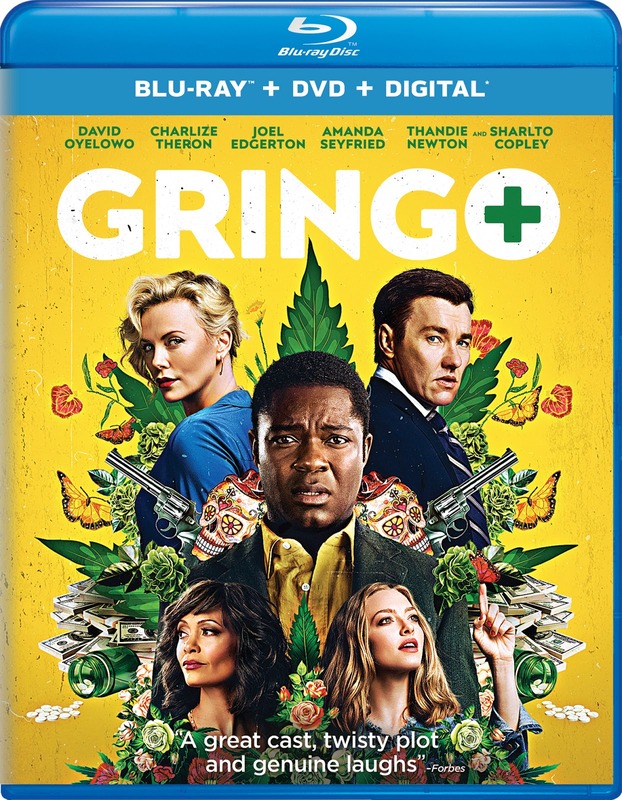 And yeah, the "weed pill" is more a catalyst for the action as a whole in Gringo rather than a topic of discussion, but the dark ensemble comedy pitch works and as a result I dug way more of this than I didn't. -Theron does Mavis Gary, but from a different angle and steals every scene in which she appears. 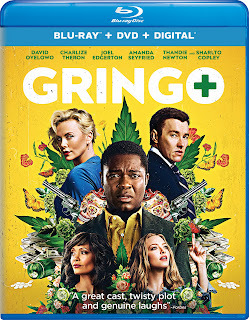 -Sharlto Copley is a South African treasure and should be utilized far more than he has been since 2009. -"That's like paying a $1,000 for a Whopper Jr." Not a whopper, but a whopper jr.. I'm right there with ya. Thoroughbreds never goes where you think, but that doesn’t mean it necessarily goes anywhere interesting either. 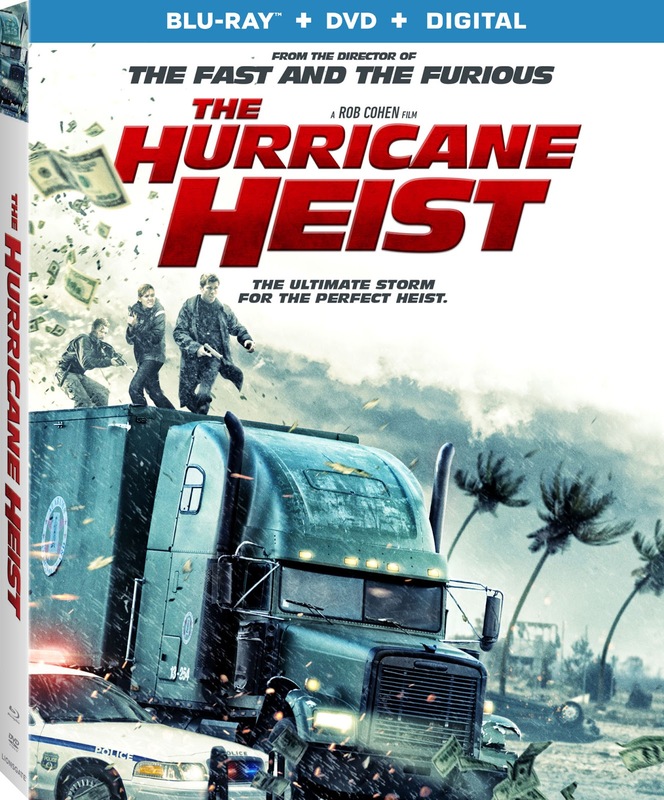 The Hurricane Heist is a movie from director Rob Cohen (The Fast and the Furious) about a group of thieves who attempt a massive heist against the U.S. Treasury as a Category 5 hurricane approaches one of its Mint facilities. 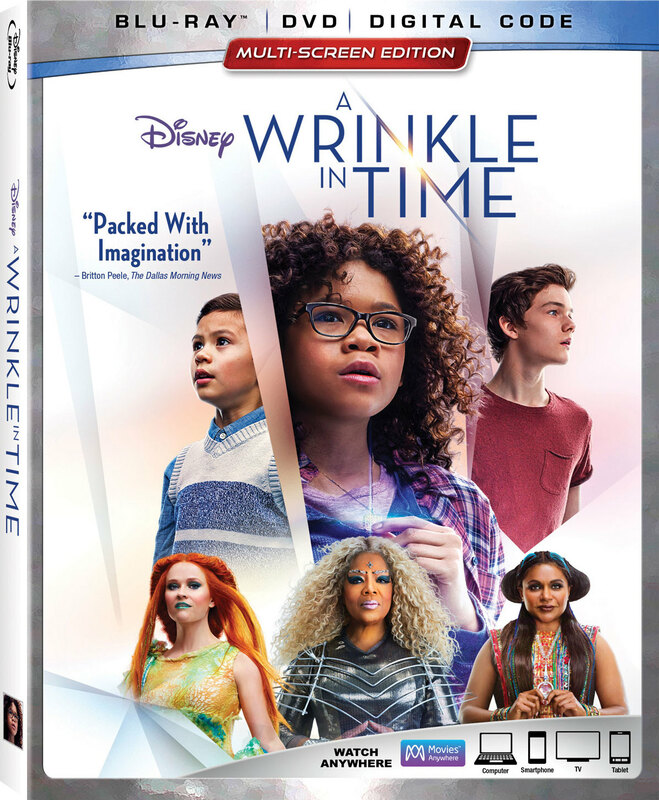 Needless to say, I haven't seen the movie and probably won't any time soon, but would be lying if I said I wasn't slightly intrigued. 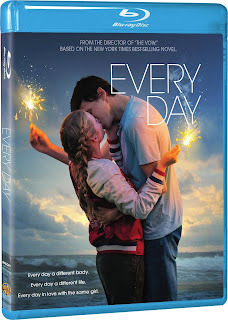 Every Day seems like one of those movies that was a good idea when written as young adult novel, but terrible when turned into a film that actually has to reflect real life. 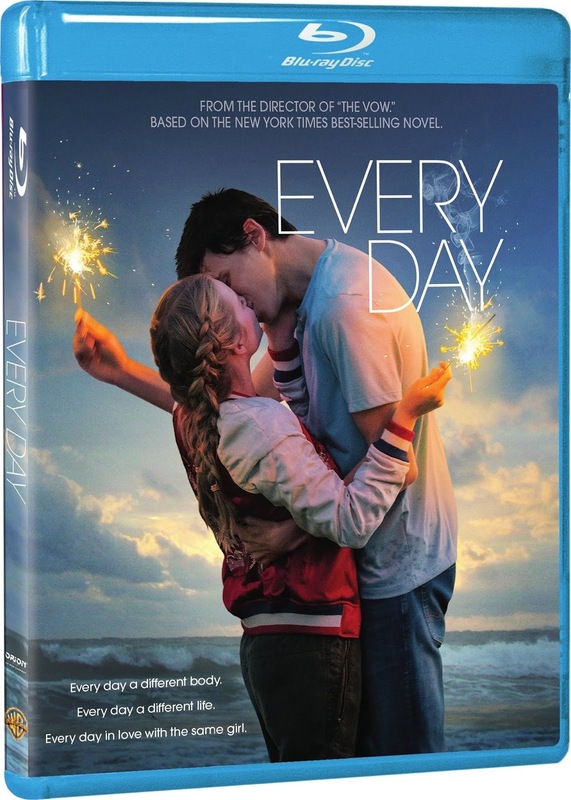 From the director of The Vow, a bunch of pretty young people star in a movie adaptation of David Levithan's (Nick and Norah's Infinite Playlist) novel about a shy teenager who falls for someone who transforms into another person every day. See what I mean? It's not as weird when you only imagine it.